Here is a short visual presentation of three sections of the 13th edition of Frieze London: Frieze Sculpture Park, Frieze Projects and Frieze Masters. Winner of the 2015 Stand Prize, Stuart Shave:Modern Art, Frieze London 2015 Photograph by Linda Nylind. Courtesy of Linda Nylind:Frieze. Eva Koťátková, Meyer Riegger, Live section, Frieze London 2015 Photograph by Linda Nylind. Courtesy of Linda Nylind:Frieze. Galerie Eigen + Art, Frieze London 2015 Photograph by Linda Nylind. Courtesy of Linda Nylind:Frieze. Hauser & Wirth, Frieze London 2015 Photograph by Linda Nylind. Courtesy of Linda Nylind:Frieze. kurimanzutto, Frieze London 2015 Photograph by Linda Nylind. Courtesy of Linda Nylind:Frieze. Samara Scott, The Sunday Painter, Focus section, Frieze London 2015 Photograph by Linda Nylind. Courtesy of Linda Nylind:Frieze. 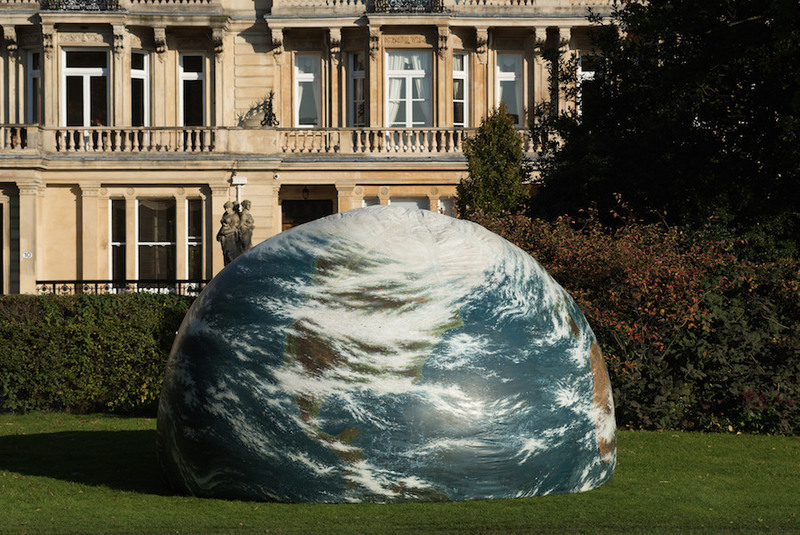 The Frieze Sculpture Park 2015 comprises 16 new and historical works by international artists, many of which will remain on view to visitors to The Regent’s Park until 17 January 2016. Set in the English Gardens and with free public access, the Sculpture Park is selected by Clare Lilley (Director of Programme, Yorkshire Sculpture Park). The 2015 edition includes: Lock (1976-7), a major installation by Richard Serra, which Peter Freeman (New York) will be shown for the first time publicly since it was exhibited at the Whitney Museum in 1976; Anri Sala’s Holey Wall (Should I Stay or Should I Go) (2014-15), together with live performances originally commissioned for the 12th Havana Biennial (Galerie Chantal Crousel, Paris & Marian Goodman Gallery, London); a new solar-powered sound and light work by Haroon Mirza (Lisson Gallery, London); Earth Play (1979), Seung-Taek Lee’s monumental balloon model of the earth (Gallery Hyundai, Seoul); Open Screen (2014) by Carol Bove (David Zwirner, London) and an impressive 11th-14th Century AD pre-Ekoi monolith from Western Africa (Didier Claes, Brussels). Seung-taek Lee, Earth Play (1979-89), Gallery Hyundai, Frieze Sculpture Park 2015 Photograph by Mark Crick. Courtesy of Mark Crick:The Art Fund:Frieze. Pre-Ekoi Anthropomorphic Monolith, (11th-14th Century), Didier Claes Gallery, Frieze Sculpture Park 2015 - Photograph by Mark Crick. Richard Serra, Lock, 1976-77, Peter Freeman, Inc., Frieze Sculpture Park 2015 Photograph by Mark Crick. Courtesy of Mark Crick:The Art Fund:Frieze.  Frieze London’s non-profit curated programme, Frieze Projects is supported by LUMA Foundation, with additional support by Arts Council England. For her third edition, Curator Nicola Lees responds to the fair architecture with commissions which draw visitors into temporary, mobile and evolving environments which transform, subvert and interact with the social, struc- tural and cultural dynamics of the fair. 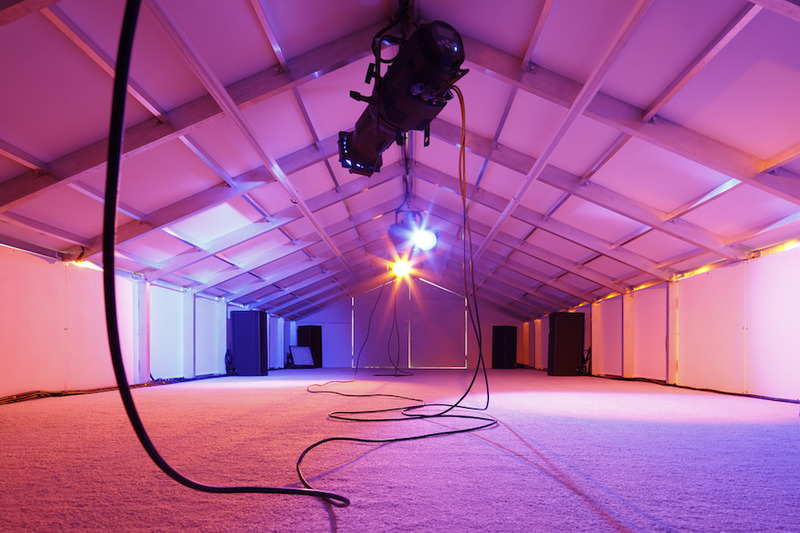 Creating hidden spaces, moments of respite and intrigue and secret worlds just adjacent to reality, the seven participants in Frieze Projects at Frieze London 2015 are: ÅYR; Lutz Bacher; castillo/corrales; Thea Djordjadze; Jeremy Herbert; Asad Raza and Rachel Rose, winner of the 2015 Frieze Artist Award. Rachel Rose, Frieze Artist Award, Frieze Projects 2015 Photograph by Lewis Ronald. Courtesy of Lewis Ronald:Frieze. Jeremy Herbert, Frieze Projects 2015, Photograph by Lewis Ronald. Courtesy of Lewis Ronald:Frieze. ÅYR, Frieze Projects 2015, Photograph by Lewis Ronald. Courtesy of Lewis Ronald:Frieze. Frieze Masters 2015 offers an unparalleled opportunity to discover a world history of art, showcasing 130 leading modern and historical galleries. This year’s Main Section includes solo exhibitions by modern masters Frank Auerbach (Marlborough Fine Art, London), Sam Gilliam (David Kordansky Gallery, Los Angeles), Richard Hamilton (Alan Cristea Gal- lery, London), Carmen Herrera (Lisson Gallery, London), Roy Lichtenstein (Castelli Gallery, London), Michelangelo Pistoletto (Galleria Continua, San Gimignano) and Kwon Young Woo (Tina Kim Gallery, New York & Kukje Gallery, Seoul), among others. Frieze Masters 2015 Photograph by Mark Blower. Courtesy of Mark Blower:Frieze. Stair Santy, Frieze Masters 2015, Photograph by Mark Blower. Courtesy of Mark Blower:Frieze.